The Maryland Heritage Area Authority (MHAA) oversees 13 regions designated as Certified Heritage Areas. These heritage areas leverage public and private partnerships to stimulate economic development through heritage tourism. 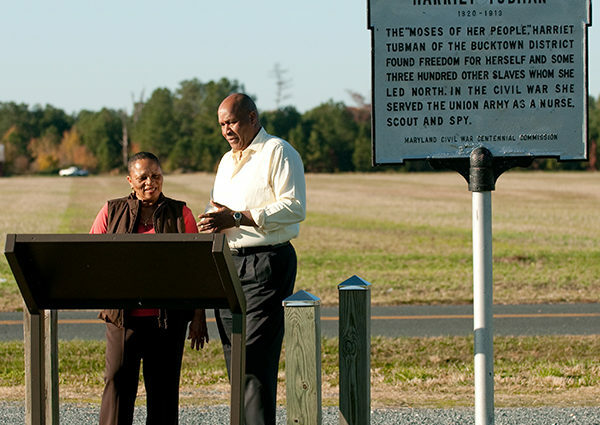 The Maryland Heritage Areas Authority supports heritage areas with targeted financial and technical assistance. By investing public dollars, MHAA seeks to spark private investment and motivate local leadership to embrace a sustainable level of heritage tourism.